On Facebook? Please SAVE YOUR SEAT. 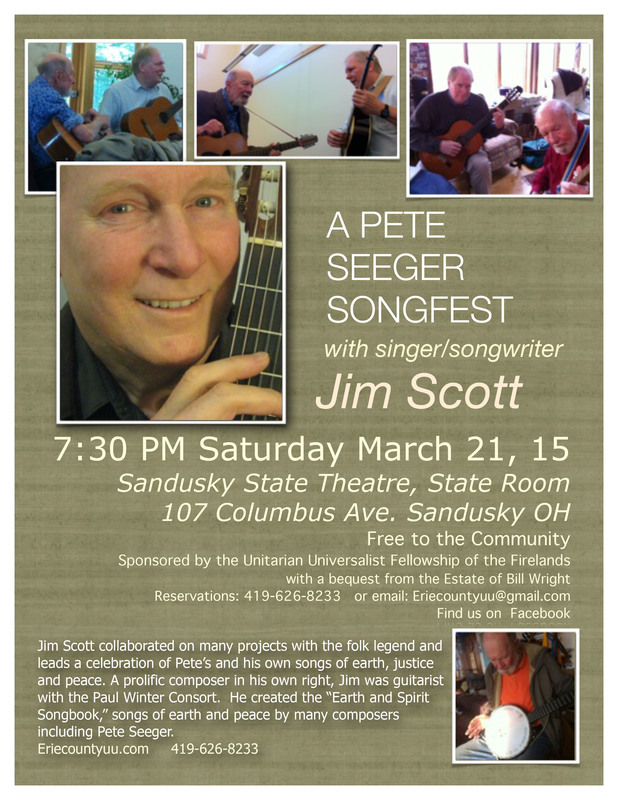 Would you help us spread the news about this concert? In this month of love, we explore the power of kindness toward ourselves, providing the foundation for compassion and justice. You can’t give what you don’t have. Service led by Rev. Mary. Stay after the service for lunch and a mini-workshop to explore the power of self-compassion, share our experience and practice. ​Unitarian Universalist Fellow­ship of the Firelands, meeting in the lower level of First Congregational Church, 431 Columbus Ave., 10:30am, Sandusky. Rev. 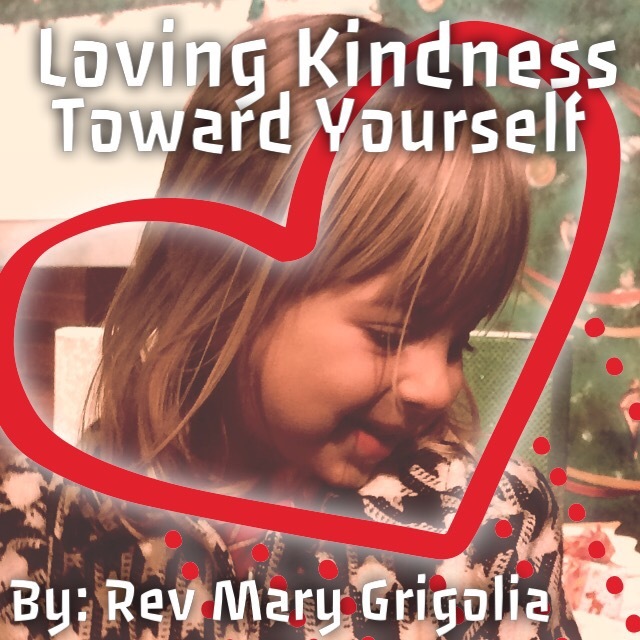 Mary Grigolia will present “Loving Kindness Toward Yourself,” followed by a mini-potluck and workshop, on Feb. 1. Children’s Religious Education available. We are a liberal religion that embraces diversity. Consider that this phrase has a multiple meaning. On the surface it relates to something that is exceptional, but it is also true that something that is exceptional can come from something that is ordinary, that is… it flows out of the ordinary. I will discuss the ordinary circumstances and emotions that provide the opening of the Book of Samuel. The writer introduces an exceptional leader at a time of crisis by highlighting the ordinary. Those of us who are constantly advocating for social change fall prey to the hope that someone strong (someone else) will appear to lead the way. History describes the opposite, that is, experiences shape ordinary people and make them seem extrordinary- MLK Jr, Luther, Ghandi, Sidartha, and the list goes on. Change begins on the inside and not always an intervention from outside. Unitarian Universalist Fellow­ship of the Firelands, meeting in the lower level of First Congregational Church, 431 Columbus Ave., 10:30am, Sandusky. Dr. 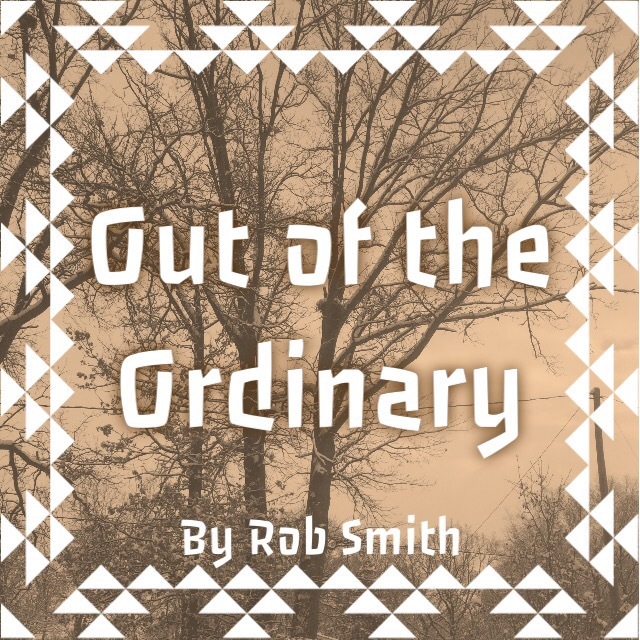 Rob Smith will present “Out of the Ordinary,” a discussion of the book of Samuel, on Jan. 18. Children’s Religious Education available. We are a liberal religion that embraces diversity.